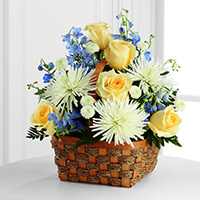 Provide comfort for the family of Martha Gravitt with a meaningful gesture of sympathy. Service for Martha Nobles Gravitt, 92, of Clifton will be conducted at 11:00A.M., Thursday, April 18, 2019 in the Crosier-Pearson Cleburne Chapel. Reverend Kenny Rigoulot will officiate. Burial follow at 2:30 in the Whitney Memorial Cemetery in Whitney. 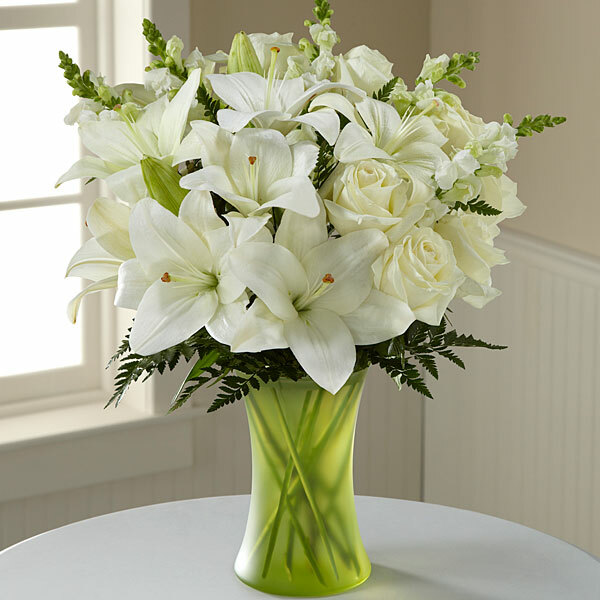 To send flowers in memory of Martha Gravitt (Nobles), please visit our Heartfelt Sympathies Store. Interment will follow the service at 2:30 in Whitney. Love Sandi, Sonny, Stacie & Tommy (Norm & Millies and Linda Henderson Underwood and Tiz Henderson Means have sent flowers to the family of Martha Gravitt (Nobles). 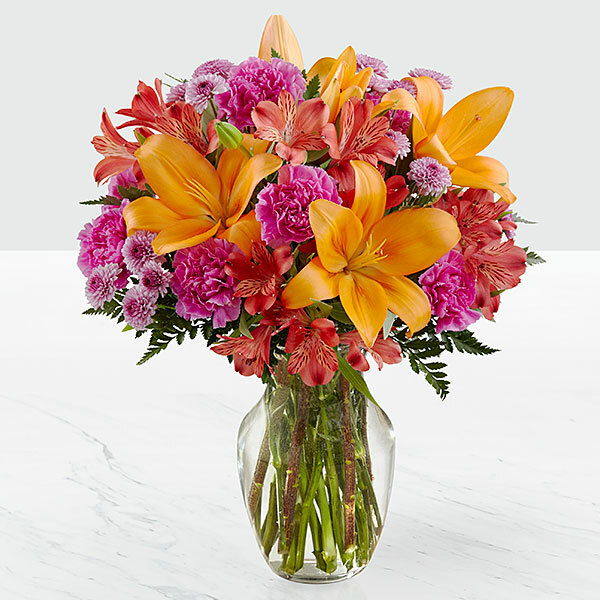 Heartfelt Sympathies Store purchased flowers for the family of Martha Gravitt. My condolences to the Gravitt family during this difficult time. In the Bible, Jehovah God gives us hope. Acts 24:15 says, “there is going to be a resurrection of both the righteous and the unrighteous.” Revelation 21:4 says, “and he will wipe out every tear from their eyes and death will be no more.” Very soon we will see the fulfillment of these promises here on Earth. We hope you find comfort in God’s promises. We have warm memories of Aunt Lillian. We would stop in at the house in California. And we enjoyed our family reunions in TX. Love Sandi, Sonny, Stacie & Tommy (Norm & Millies purchased flowers for the family of Martha Gravitt. Linda Henderson Underwood and Tiz Henderson Means purchased the The FTD Heavenly Scented Basket for the family of Martha Gravitt.